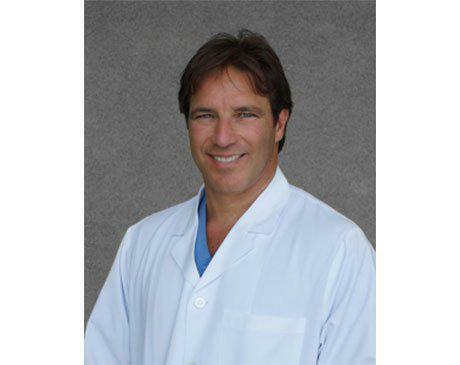 Dr. Jonathan Gordon is a world-renowned periodontist and implant specialist, now practicing here in Woodland Hills, California. He utilizes the latest implant technology along with various sedation methods to create life-changing extreme smile makeovers in a comfortable and painless manner. Dr. Gordon has served on the USC faculty as professor of periodontics. His smiles have also graced the faces of Hollywood’s elite. For decades, his expertise was only available in Beverly Hills. He has since joined forces with Dr. Terteryan to work his magic in the heart of the Warner Center in the West Valley. Dr. Gordon completed part of his education in South Africa. He earned his post-doctorate degree in periodontics from USC.